I am reposting a revised blog from February 2017, which seems even more relevant today. A brief examination of headlines in business, government, and education reveals a focus on leadership that seems to intensify with each passing year. Over the last two decades, I’ve reviewed leadership theories, models, and styles, such as situational, functional, adaptive, generative, authentic, collective, collaborative, transformational, and authoritarian, to name a few. Many of these offer valuable insights for our current Volatile, Uncertain, Complex and Ambiguous (VUCA) times. And it is possible to combine some of these models to develop an effective leadership profile to produce results and manage change. But the more I study, teach, and practice, the more I return to Servant Leadership as a natural model for inspiring humans to achieve together. In modern history, servant-leaders such as Gandhi, Martin Luther King, Nelson Mandela, Mother Teresa, and the Dalai Lama have led some of our most lasting movements without any formal role or authority. Our contemporary-day use of the term servant leadership was coined by Robert Greenleaf, who worked 38 years at AT&T as Director of Management Development. He developed the world’s first corporate assessment center and was the first to promote women and Blacks to non-menial positions. He even brought in famous theologians and psychologists to speak about the wider implications of corporate decisions. Greenleaf longed to move beyond the power-centered authoritarian leadership style so prominent in the US, and in 1964 he took an early retirement to found the Greenleaf Center for Servant Leadership (first called the “Center for Applied Ethics”). After carefully considering Greenleaf’s original writings, Larry Spears, former CEO of the Greenleaf Center, expanded the original ten precepts, which I’ve also revised. Listening. Traditionally, leaders have been valued for their communication and decision-making skills. Servant-leaders develop a deep commitment to listening intently and openly to others. They seek to identify and clarify the will or commitment of a group. Listening also encompasses getting in touch with one’s inner voice by tuning into one’s body/senses, mental states, and intuition/will. Empathy. Servant-leaders strive to understand and empathize with others. One must assume the good intentions of co-workers and not reject them as people, even when forced to reject their behavior or performance. Healing: Learning to heal is a powerful force for transformation and integration. 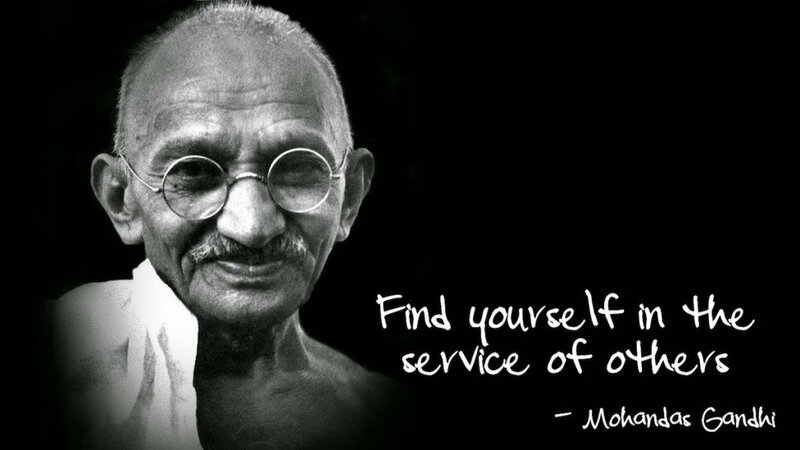 One of the great strengths of servant leadership is the potential for healing oneself—becoming comfortable and whole with oneself. From compassion and humility, these leaders cultivate an environment that promotes the well-being of others. Awareness. General awareness, and especially self-awareness, strengthen the servant-leader. Making a commitment to foster awareness can be scary—you never know what you may discover! As Greenleaf observed, “Awareness is not a giver of solace — it’s just the opposite. It disturbs. Servant-leaders are not seekers of solace. They have their own inner security.” These leaders embrace the very blind spots that become the source of new learning to lead and serve. Persuasion/Encouragement. Servant-leaders rely on persuading others, rather than positional authority when making decisions. They seek to enroll or encourage others in a commitment, rather than coerce compliance. This difference between commitment and compliance offers a clear distinction between traditional leadership models and that of a servant-leader. Conceptualization/Imagination. Servant-leaders seek to nurture their ability to “dream great dreams.” They have the ability to look at a problem (or an organization) from a conceptualizing perspective, requiring them to think beyond day-to-day realities and problems to view possibilities. This requires a delicate balance between a future to conceptualize and the urgency of the day-to-day focus. Foresight/Perspective. Foresight enables servant-leaders to understand lessons from the past, the realities of the present, and the likely consequences of a decision in the future. These leaders place current items in the proper perspective to gauge priorities. Stewardship/Commitment. Robert Greenleaf’s view of all institutions was one in which CEOs, staff, managers, and directors serve as trustees, taking custody of their institutions for the greater good of society. Servant-leaders are committed to something bigger than themselves. They enroll others into that commitment, as highlighted in Peter Block’s (1993) book, Stewardship: Choosing Service Over Self Interest. Commitment to Personal Mastery. 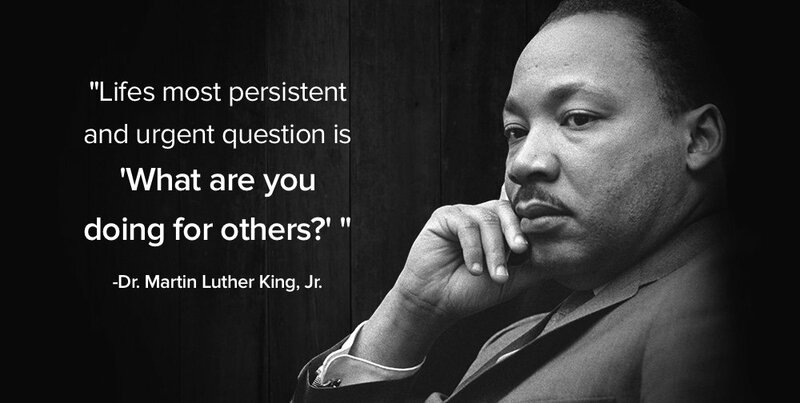 Servant-leaders believe that people have an intrinsic value beyond their tangible contributions as workers. As such, they are deeply committed to the personal, professional, and spiritual growth of each and every individual within the organization. Developing Community. Servant-leaders are aware that the shift from local communities to large organizations as the primary shaper of human lives has changed our perceptions and caused a sense of loss. They seek to identify a means for developing community—as teachers, stewards, and designers—among those who work within a given organization. The grid below highlights the three leadership paradigms we have navigated these last three decades. View this grid as developmental; each successive paradigm grows beyond and expands to include the skills and insights of the previous paradigm. Each paradigm matched the needs and concerns of that era. The Conventional Expert paradigm. The focus here is on external economic indicators, which worked until about 1990 when knowledge was stable and change was predictable and “manageable.” Expertise and economics drive leadership concerns. The Change Agent paradigm emerged in the early 90’s. The fall of the Berlin wall and Soviet blockade encouraged releasing the Internet into the public domain. The Internet ushered in an era of greater connectivity, more knowledge sharing, and increased the pace of change. This shift from expertise to productivity focused on purpose and direction. This paradigm is coming to end. Performance and brand drive leadership Concerns. The Servant-Leader/Human paradigm. The amount of life absorbed online – media, news, financial transactions, shopping, entertainment, and even culture – find us accessing and absorbing more information, daily. To leverage the pace of change and abundance of information demand greater perspective, deeper understanding, and networking across culture and platforms. This signals a shift to the human paradigm, which has always been present but often dismissed or ignored in favor of other values. Cultural movements such as #metoo, #neveragain, #timesup, #enough can shift brand value overnight. ABC cancels its hit show “Roseanne” hours after a bigoted tweet; Uber loses its successful founding CEO because of its toxic culture. The shift from economics and productivity has expanded to include cultural concerns to cultivate mutual understanding, collaboration, and service. 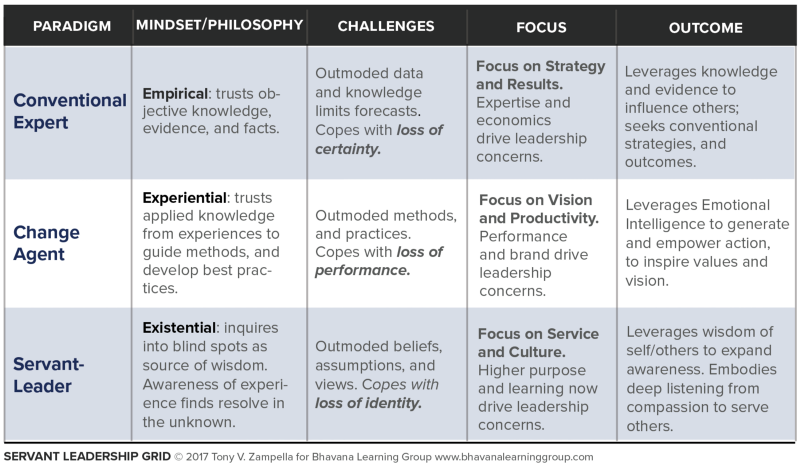 Higher purpose and learning now drive leadership concerns. Lao-Tzu captures the paradox of servant-leaders: “The highest type of ruler is one of whose existence the people are barely aware …” The leader described in this age-old wisdom emulates researcher Jim Collins’ level 5 leader, possessing both humility and will. Developing leadership capacities in diverse people takes time. It is risky. Many resist the initiative because they lack confidence or shirk responsibility. Finding the great hero is much easier. It can produce quicker results . . . a familiar and comfortable path. Over time, people become more and more dependent on the hero leader . . . They come to expect that a great leader will save the day … As a myth of the hero leader fades, a new myth of teams and communities that can lead themselves emerges. In his classic text, The Fifth Discipline, Senge (1990) suggests that it takes servant-leaders to cultivate learning organizations, pointing to a shared commitment and personal mastery for developing this mindset. De Pree’s leadership at Herman Miller, as expressed in his 1989 book, Leadership is an Art, emphasized love, elegance, caring, and inclusivity as central elements of management. Herb Kelleher at Southwestern Airlines offered an eccentric approach to caring that found all workers pulling together emotionally and financially after the 9/11 attack. Workers then donated vacation days to a general pool to support workers who needed extra time to cope. This culture outlived Kelleher, who stepped down just before 9/11. Indeed, Southwest Airlines was the only major airline that didn’t require a government bailout and still earned a profit in the fourth quarter of 2001. I must admit, the events of our current President (U.S.) continue to deepen my interest in this area of inquiry. It can be challenging to imagine servant-leaders, especially today as we witness a self-serving President who is focused on personal gain and preoccupied with winning at all costs. Recent actions that overlook the vulnerable, embolden the powerful and avoid accountability fly in the face of leadership that serves first. But perhaps it is against this global backdrop that we can appreciate another possibility—a 21st-century path of selfless service that enrolls humans into a higher purpose while inspiring them to grow and develop.